OPSC ASO admit card will be available at the official website opsc.gov.in. Odisha Assistant Section Officer (ASO) exam, for which lakhs of candidates have registered, will be held on January 20. Odisha Public Service Commission (OPSC) will supervise the exam at 30 districts and 3 sub divisions of the State. The admit cards for the ASO exam have been released today. Admit cards along with the instructions will be available online till January 18. OPSC will recommend candidates for filling up 500 vacancies in Assistant Section Officer in Odisha Secretariat Service under Home Department. It is one of the largest recruitment drives in the State. 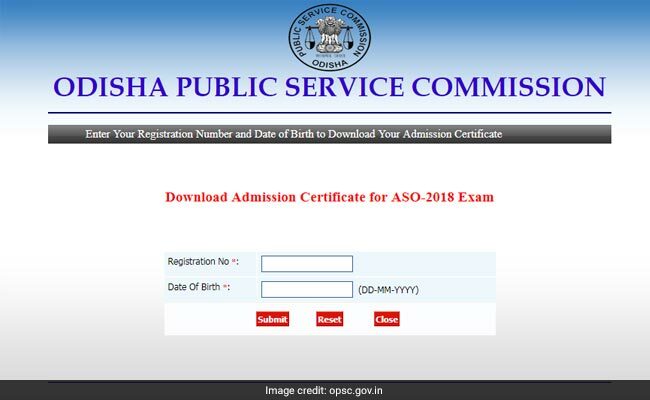 Odisha Public Service Commission (OPSC) has released admit cards for the ASO 2018 exam. 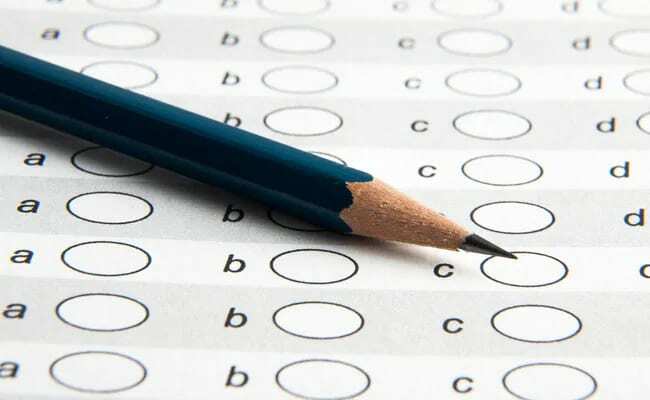 Exam for recruitment to the Group B post of Odisha Secretariat Service will be held in three sessions-general awareness, mathematics & reasoning and language. OPSC will release the list of eligible candidates along with their corresponding details today at its official website opsc.gov.in. Due to non-availability of exam centre at Bhubaneswar zone, few candidates have been allotted centres at their home districts. Specifically few candidates from -- Balasore, Angul, Bhadrak, Jagatsinghpur, Keonjhar, Mayurbhanj, Puri and Sundargarh-who had opted for centres in Bhubaneswar zone have been allotted centres in their native places. Online applications of 6,604 candidates have been rejected by the Commission citing 'non-payment of requisite exam fees'. OPSC had notified the recruitment in 2018 and more than 2 lakh candidates are expected to participate in the recruitment drive, as per board officials.